We know that every home is different and therefore there are many factors that determine which air conditioner is best for you. To get a system tailor made for your individual needs, contact us today for a quote and guidance on the best option for your home. Ducted reverse cycle air conditioning offers the ultimate in Climate Control, keeping you cool or warming you up, as you like it. An indoor unit (or Fan Coil) is installed up inside the ceiling space and connected with flexible ducts, to ceiling or wall outlets, distributing the conditioned air to the areas you need it most. These outlets can be fitted with ‘Zone Control’ allowing you to direct the air to where you want it, at different times of the day. The indoor air is filtered as it’s drawn back through the Fan Coil for treatment, removing dust, pollens and other airborne contaminants. An outdoor unit (Condenser) is located outside the home and is connected to the Fan Coil with insulated copper pipe-work. Each system is designed individually, using load calculation methods developed in conjunction with the CSIRO. This is your guarantee that the systems we install will perform exactly to your requirements, whatever the situation, wherever the location. A variety of Control Options are available, including apps which allow you to control your ducted air conditioning system by wi-fi via an Apple or Android device, from almost anywhere in the world. Multi splits offer energy efficient options for a variety of applications including homes, offices, apartment and units, motels, accommodation centres, schools, hospices and almost anywhere that centrally ducted systems or individual split systems are not suitable. 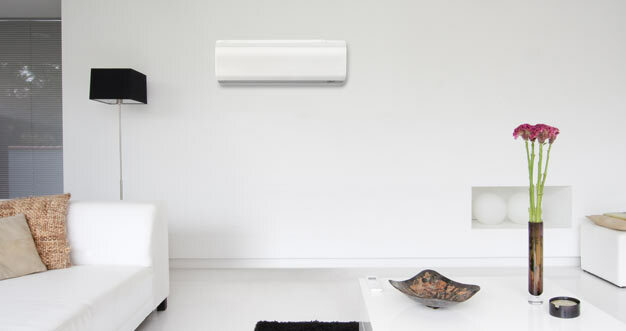 A Multi-Split system usually features a number of individual indoor units ( Ducted, Wall, Floor or In-Ceiling Cassette types), connected back to a single Inverter Multi-Condenser. Multi-Split Systems can be designed with as few as 2 to as many as 164 separate indoor units. Each individual indoor unit can be set to suit the needs of each individual user, with the outdoor unit/s modifying their performance and energy consumption, according to demand. A variety of Control Options are available and larger Multi-Split installations can be fully integrated with common Building Management Software, such as Lonworks and Bac Net. We stand by our product. 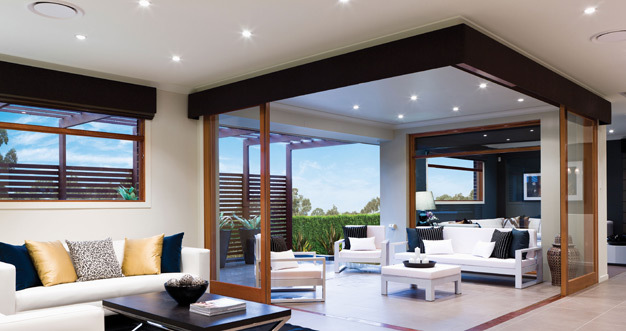 The Daikin & LG 5-Year Parts and Labour Warranty applies to all air conditioning systems professionally installed by Midland Solar and Air in domestic premises in Australia, so when you choose a us, you do so with confidence. Temperature isn’t the only factor to consider when air conditioning your home; ambient noise should also be taken into account. Daikin and LG air conditioners are designed for quiet operation.